Ariel Bath EZWT-3054 Dual L Series Walk In Bathtub – 54″ x 30″ x 39″ – ADA Compliant – Left Side Opening | Steam Shower - Bathroom Showers- Infrared Sauna - from SteamShowerDealer.com | SteamShowerDealer is your #1 source to buy designer and comfortable steam showers, steam spas and Infrared Saunas and accessories at discounted prices. 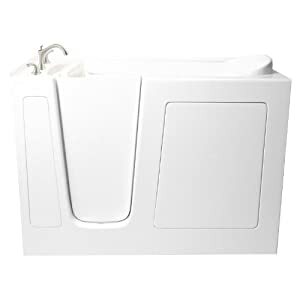 In regards to the Ariel EZWT3054 Dual L Series Walk In Bathtub 54″ x 30″ x 39″ ADA Compliant Left Side Opening Having a walkin bathtub adds safety and convenience in your rest room, quick and simple, without the desire of a custom bathtub. The Ariel EZWT3054 Dual L is a brilliant option if you’re short of great options, and long lasting durability. The Ariel EZWT3054 Dual L measures 54rdquo; x 30rdquo; x 39rdquo; and is constructed on a freestanding heavy duty chrome steel frame with a Reinforced Resin Coated Fiberglass Tub body. 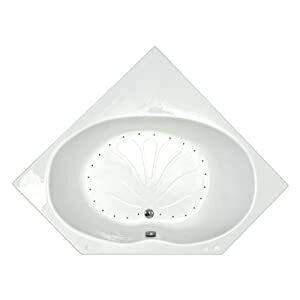 The bathtub body is coated with a triple gel white polish with a high gloss finish. 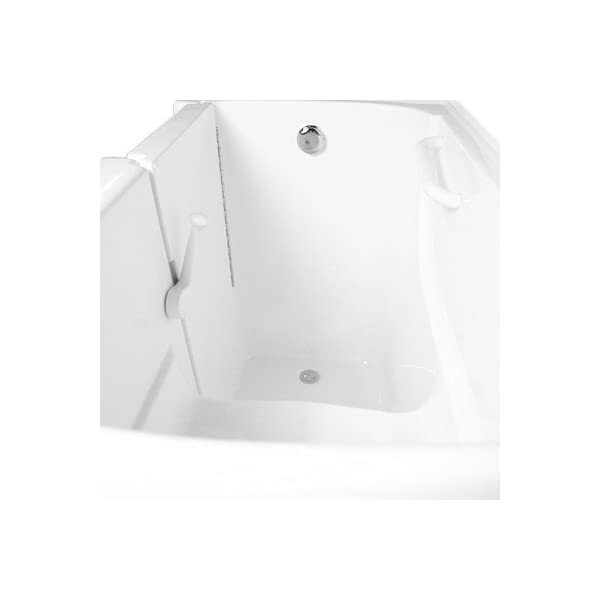 The bathtub is designed with a 17rdquo; builtin seat (25rdquo; wide), with a safety seize bar. The Ariel EZWT3054 Dual L door has additional reinforcements, including reinforced hinges. 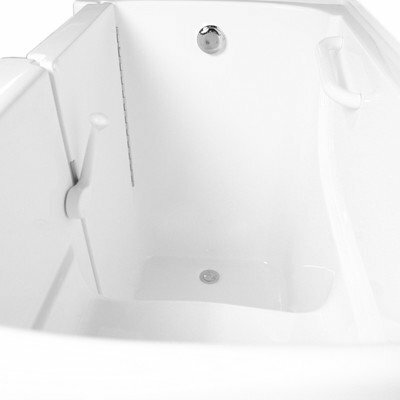 The interior of The bathtub body is contoured, with a textured bottom to stop slipping. To fill the Ariel EZWT3054 Dual L is a roman styled faucet, a faucet accessory deck area, and a Hand held shower head for simple cleaning. The Dual Series Bathtubs by Ariel incorporate an advanced water jet system. The Ariel EZWT3054 Dual L uses 18 air jets along side 6 whirlpool jets to supply a true whirlpool enjoy, controlled by a pneumatic regulate for the pump. The system contains of 110v water pump delivery system, a 2HP heat pump for warming, and a 550W air jet blower system for a steady go with the flow of bubbles. Water Volume: 50 gallons This Bathtub is to be had in Left and Right side configurations. Please be sure you are ordering the configuration that best possible matches your desired bathtub. This model is a LEFT configuration. Note that best the Dual Series features a 2HP heat pump and 6 adjustable whirlpool jets. 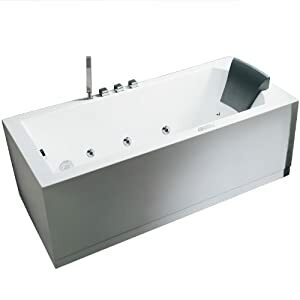 Ariel Bath Dual Series Walk In Bathtub 54″ x 30″ x 39″ ADA Compliant Right Side OpeningThis item does no longer qualify for our usual go back policy: A 25 restocking fee applies to returns of this item.